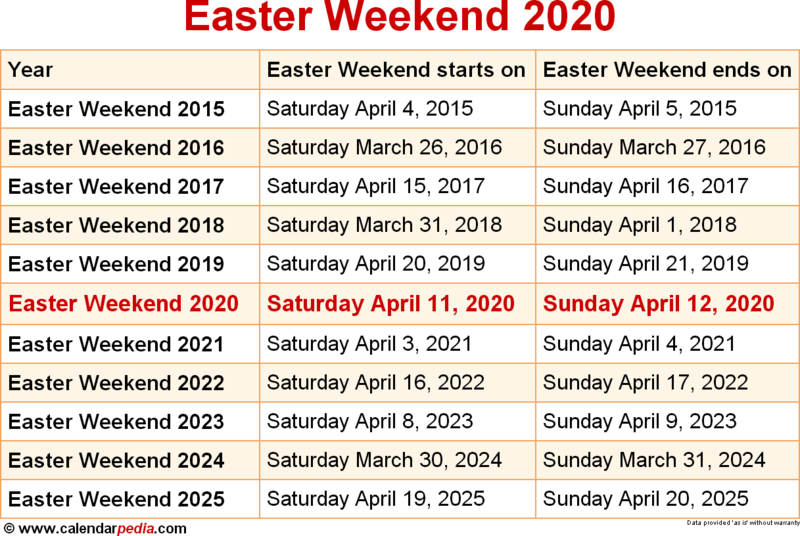 When is Easter Weekend 2020? 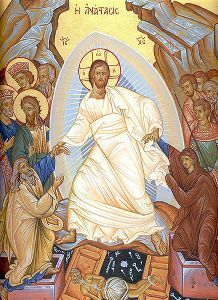 The Easter Weekend consists of Holy Saturday (sometimes known as Easter Eve or Black Saturday) and Easter Sunday (also called Easter Day or simply Easter, and sometimes referred to as Resurrection Day, Resurrection Sunday, or Pascha). Holy Saturday is the last day of Lent and also the last day of Holy Week in which Christians prepare for the Easter festivities. It commemorates the one full day that Jesus Christ's body laid in the tomb. It should not be confused with Easter Saturday, as, correctly applied, the term 'Easter Saturday' is used to refer to the Saturday in Easter Week (ie. the Saturday after Easter Sunday, not the Saturday before Easter Sunday). Easter Sunday is the day on which, according to the Canonical gospels, Jesus rose again from the grave after his crucifixion on Good Friday. Easter Sunday celebrates his resurrection and is the oldest and most important festival of the Western Christian year. It is the culmination of Holy Week (but not part of it) and the first day of the Easter Week as well as the first day of Eastertide. The Friday preceding the Easter Weekend, Good Friday, is a public holiday in some countries with Christian traditions, and the Monday following the Easter Weekend, Easter Monday, is a public holiday in most Christian countries, thus creating an extra long weekend. 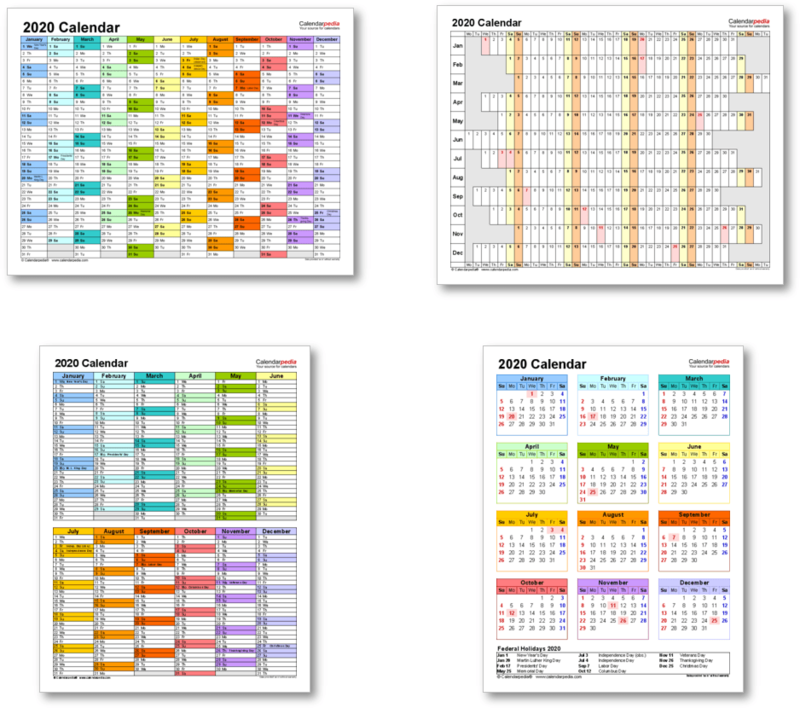 Both days are not federal holidays in the United States, but are state holidays in some states. When is Easter Weekend 2021? The next occurrence of Easter Weekend is marked in red.